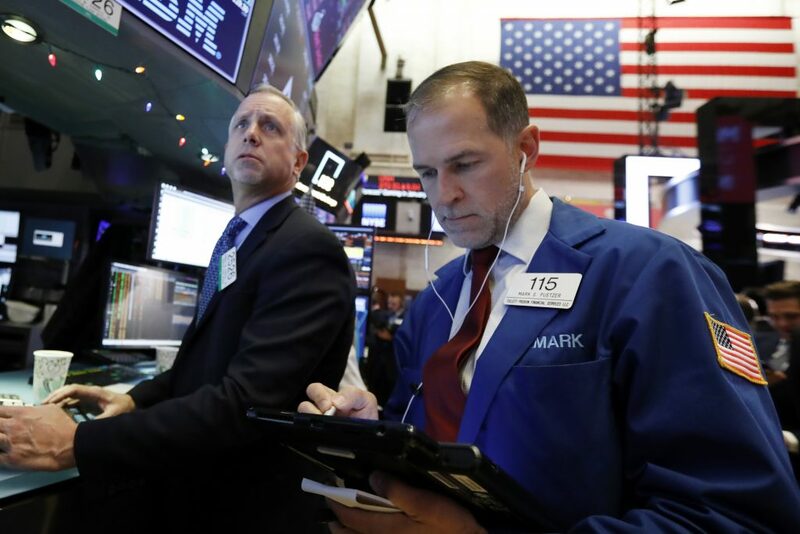 Business S&P, Dow Lose 2018 Gains as Global Growth Fears Grip Wall St.
S&P, Dow Lose 2018 Gains as Global Growth Fears Grip Wall St. The arrest of Chinese smartphone maker Huawei Technologies Co Ltd.’s chief financial officer at the request of the United States cast fresh doubts over the prospect of Beijing and Washington striking a deal on trade tariffs in their 90-day truce period. Apple Inc fell 1.8 percent and was the biggest drag on the S&P and the Nasdaq, while Boeing Co’s 4.5 percent decline weighed the most on the Dow. The S&P index recorded two new 52-week highs and 70 new lows. The Nasdaq recorded eight new highs and 337 new lows.